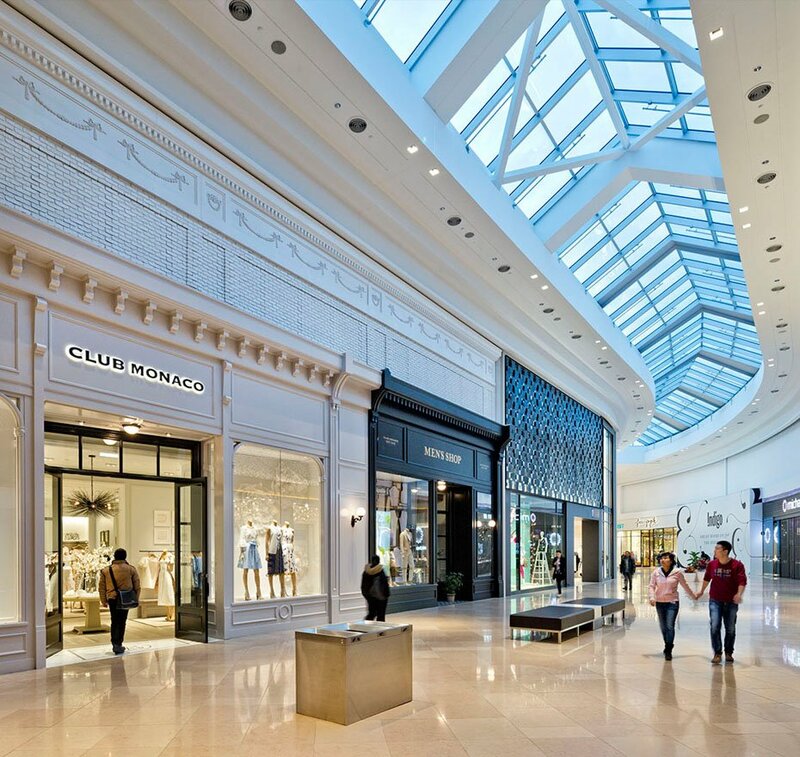 Offering a premium shopping experience, Sherway Gardens is home to 190 of Canada’s top retailers, fashions, and services. 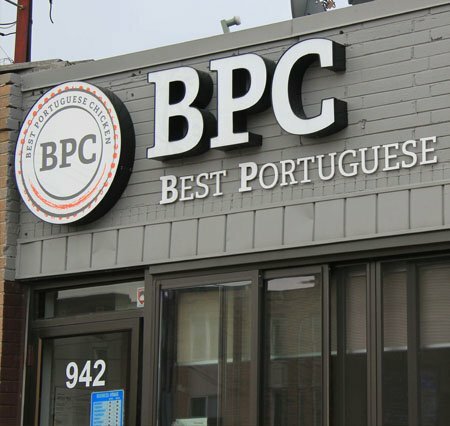 This casual eatery specializes in juicy Portuguese-style chicken served with a variety of sides. 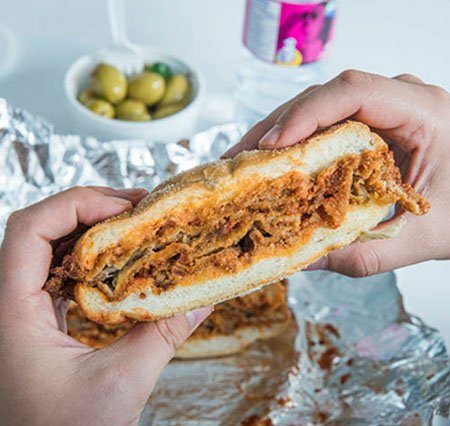 Serving its famous hot veal sandwich since 1967, California Sandwiches has developed a cult-like following in the community. 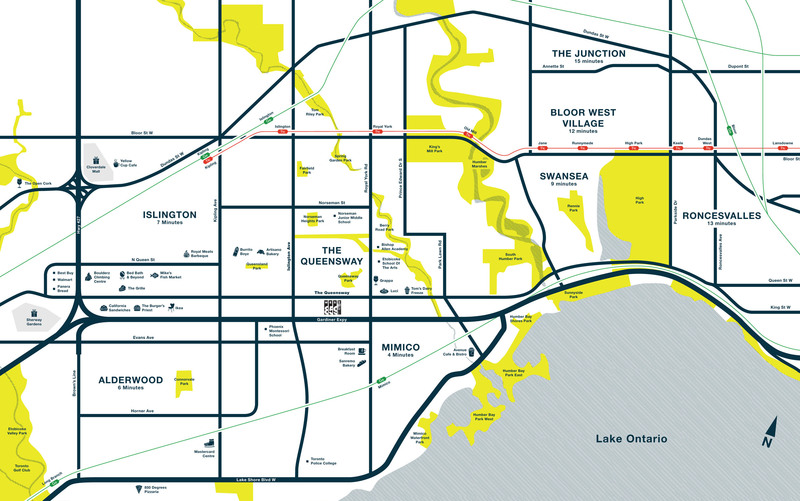 Situated between Humber Bay Park West and Norris Crescent Parkette, Mimico Waterfront Park features a beautiful waterfront trail, headlands and cobble beaches, a small bay, and picturesque natural views. Boulderz Climbing Centre offers hours of rock climbing fun and fitness for climbers of all ages and levels of ability. 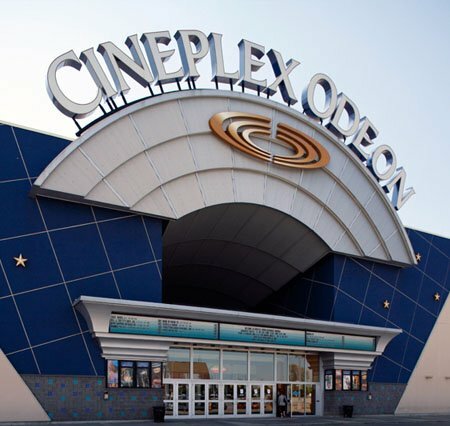 Catch all of the latest Hollywood releases as well as independent films at Cineplex Cinemas. 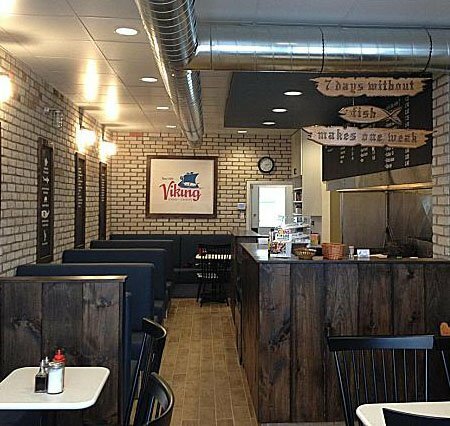 Serving delicious golden, flakey fried fish and chips for over 50 years, Viking Fish & Chips has become an irreplaceable fixture in the community. 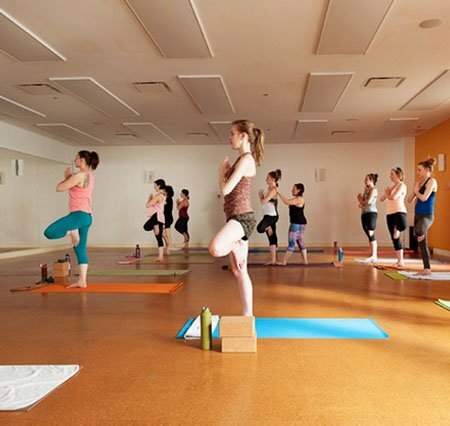 Moksha Yoga combines therapeutic and traditional yoga in a specially heated room. Classes are welcome for everyone of all ages and skill levels. 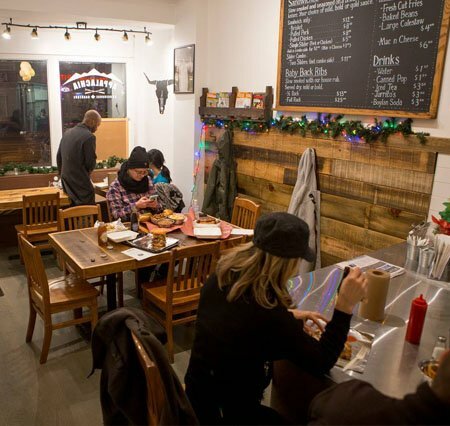 Appalachia is ne of West Toronto’s best barbeque restaurants, serving succulent ribs, sandwiches, and more. 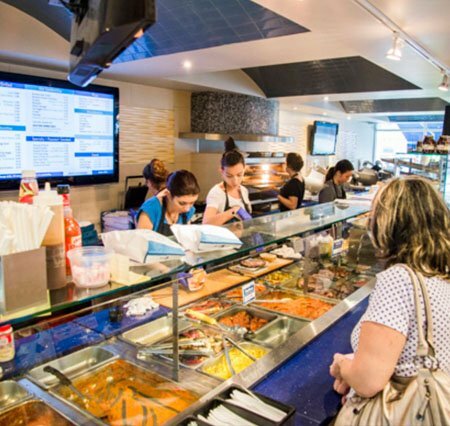 Open for over 40 years, Sanremo is a family owned Italian bakery offering freshly baked breads and pastries, gelato, groceries, hot foods, and an espresso bar. One of the few remaining river mouth marshes in Toronto, the Humber Marshes is one of the city’s top spots for bird watching and fishing. 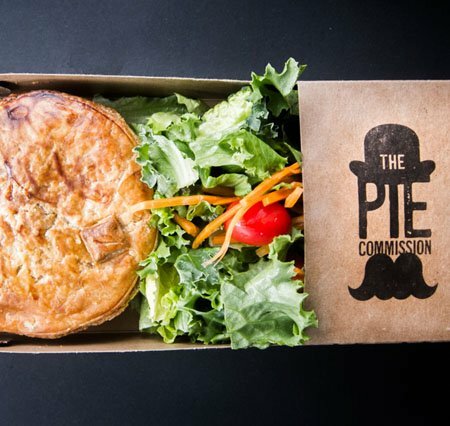 Golden, buttery, flaky pies made from scratch in a variety of tantalizing flavours are the main draw at The Pie Commission. 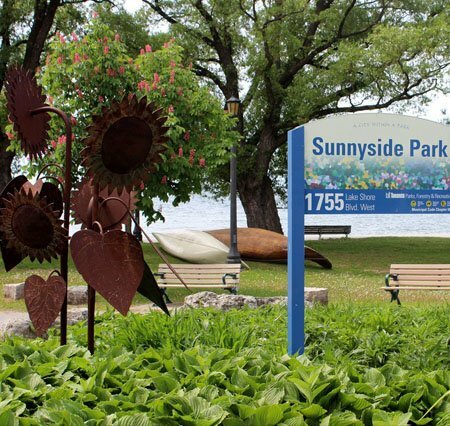 Located by the waterfront, Sunnyside Park is a popular spot for picnics. 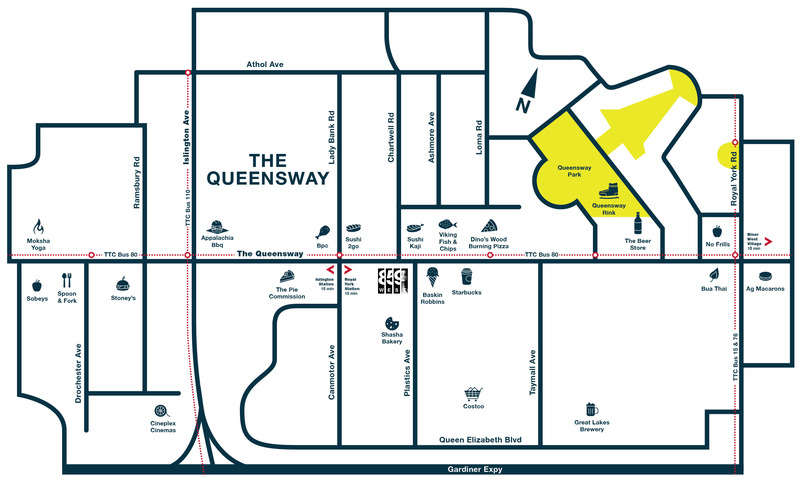 The park is connected to the Martin Goodman Trail, and is in close vicinity to a playground and wading pool. 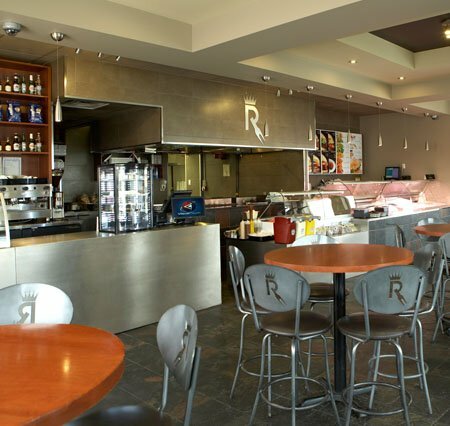 At Royal Meats BarBeque, customers select Balkan-style cuts of meat such as steak, pork, and salmon to be grilled to order. The Etobicoke School of the Arts is a specialized art-academic high school. Students major in an area of the arts and study in a curriculum tailored to each art. 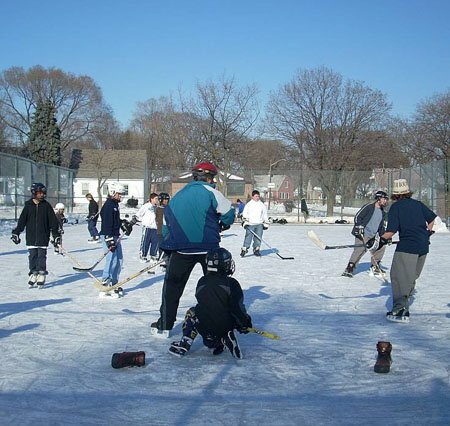 Located on the north side of The Queensway and west of Royal York Road, this outdoor rink is a great spot for public skating and shinny hockey. 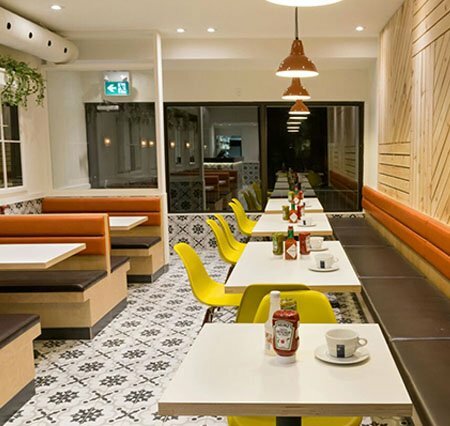 Open every morning at 7 am, the Breakfast Room is your go-to spot for all things breakfast and more. Gourmet coffee, classic breakfast foods, and a wide variety of internationally inspired food dishes are available.